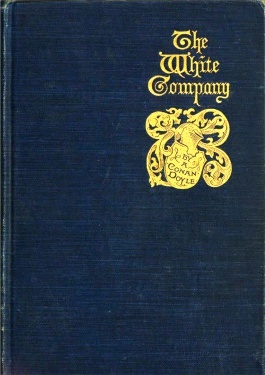 Harper & Brothers Publishers was an American publishing book company based in New York. 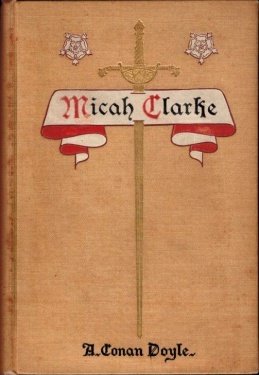 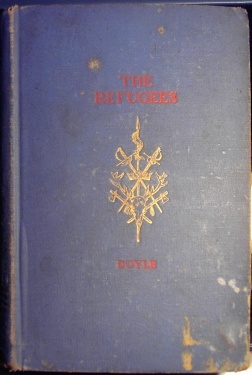 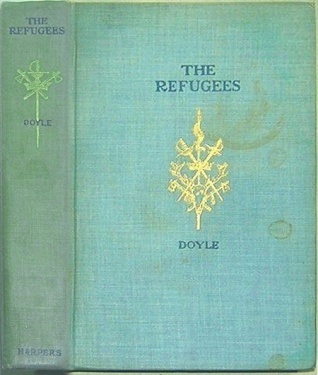 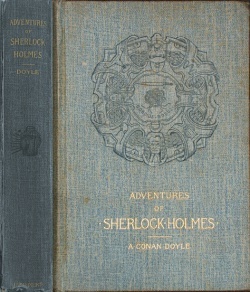 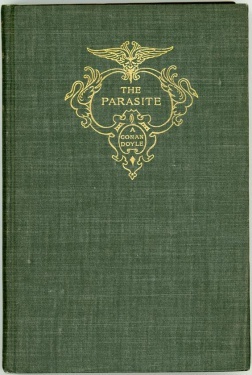 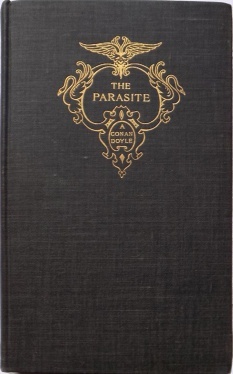 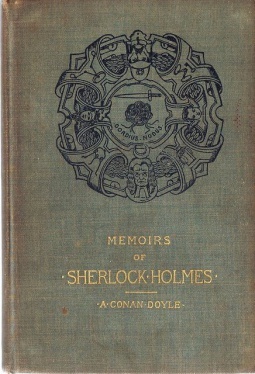 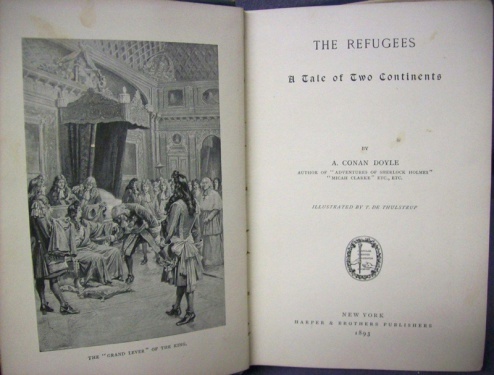 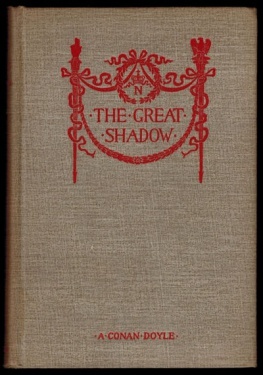 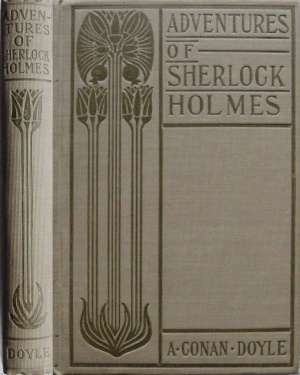 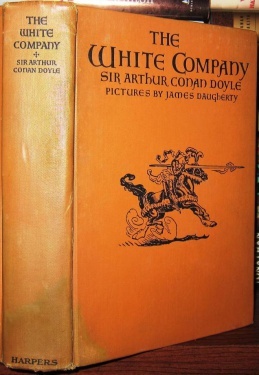 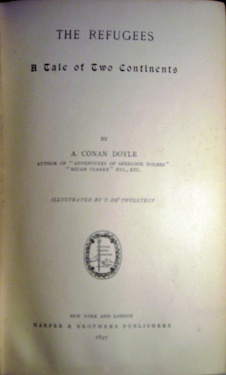 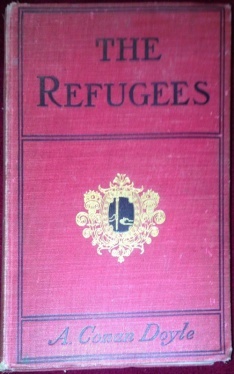 Between 1889 and 1929, the company published 6 novels, 24 short stories and 1 article written by Arthur Conan Doyle. This page was last edited on 11 March 2018, at 12:47.